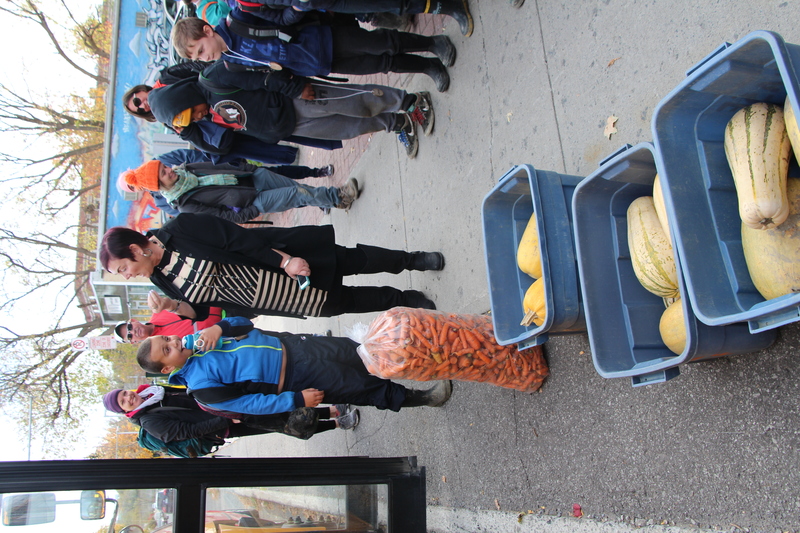 How do you get kids to care about food and health problems in their neighbourhood? 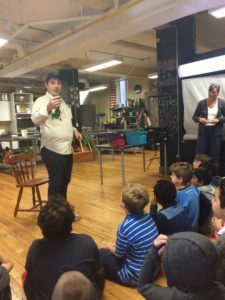 Since the beginning of 2017, the Parkdale Food Centre has been offering (funded by the Ontario Trillium Foundation) a food justice program for children in grades 4-6. 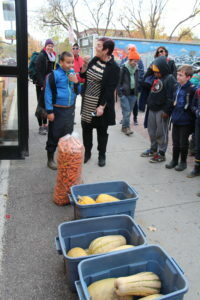 Inspire students to understand the complex and interconnected problems of poverty, health and food insecurity in their neighbourhood. Engage students in understanding the problems being addressed by inviting them to bring forth their own ideas and opinions. 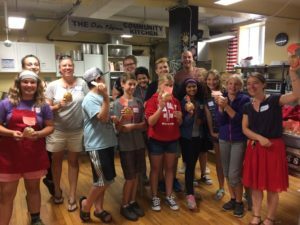 Equip students to be “solutionaries” in their communities by providing entry points for action. The program has seen great success and has attracted interest from all over the city. 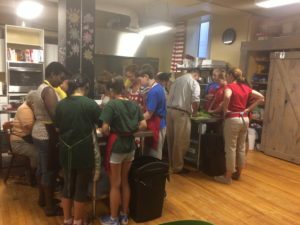 Some children who attend the program have become regular volunteers at the food centre and have a better awareness of how they can contribute to solving problems in their communities. Previous PostPrevious What do you see in this photo?